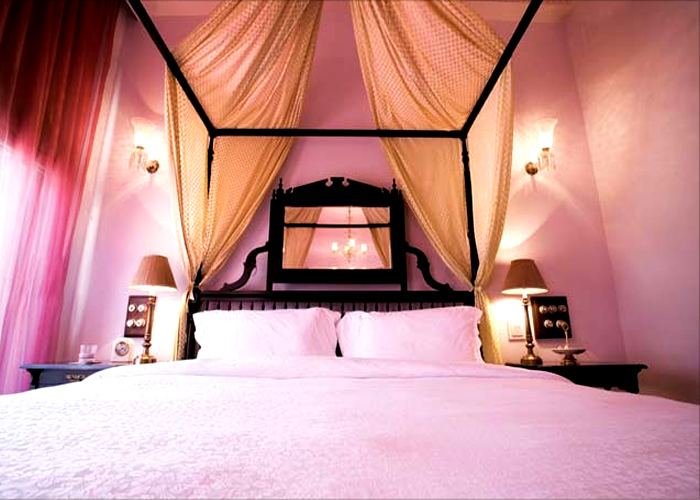 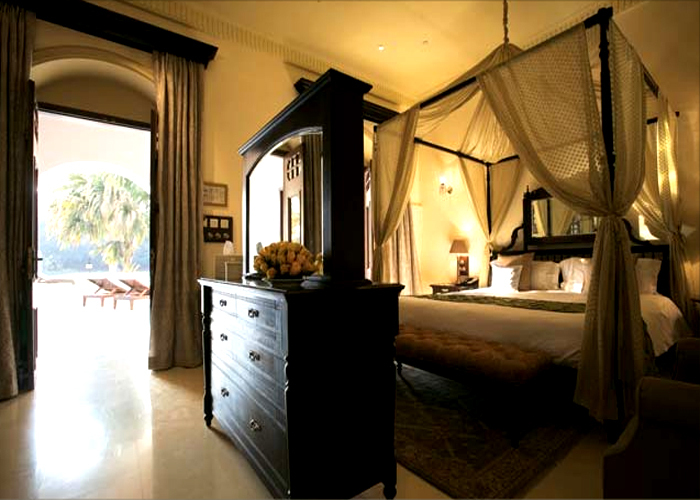 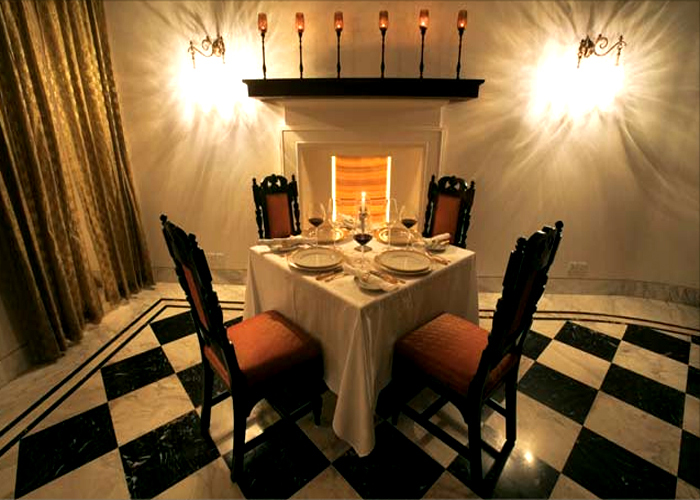 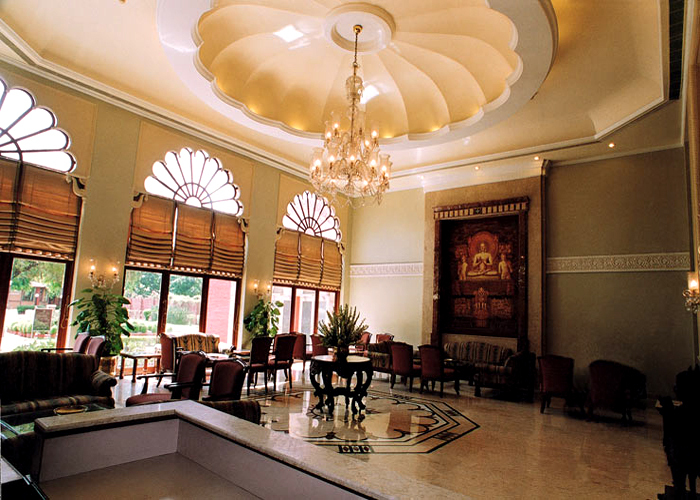 Accomodation : 4 palace rooms,4 historical suites, 2 royal suites,a living room, a master bedroom and a dressing area. 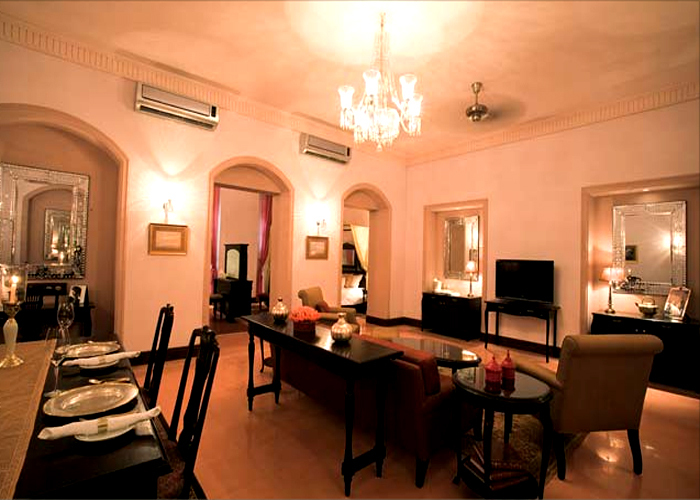 Amenities : Baby Sitting, Beauty Parlor, Courier, Credit Cards Accepted, Doctor on Call, Fax, H/C Running Water, Wheelchair on Request, Currency Exchange, Free Room Service, Cable TV, Direct Dialing STD/ISD Facility, Safe Deposit Box, Internet Connection, Swimming Pool, Laundry, Travel Desk, Banquet, Gym, Parking, Multi-cuisine Restaurant, Shopping Hall, Sauna, Car Rental Service, Secretarial Assistance, Front Desk, Business Centre, Tennis, Spa, Fridge in all rooms, Tea/Coffee Maker, Coffee Parlour, Airport Pick/Drop, Cultural Dance, Meditation & Yoga, Steam Room, Games Room, Buggy Ride, Badminton, Chess, Carom Board, Medical Facilities, Florist, Gift Store, Mini Bar. 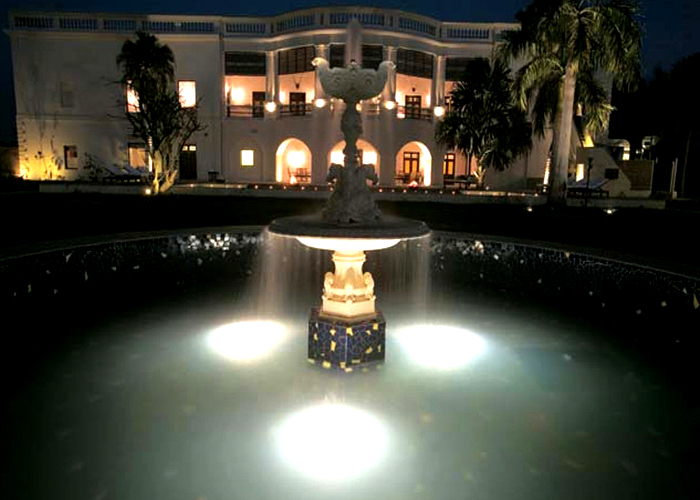 Dining : Dining at the Nadesar Palace is an indulgent experience starting with breakfast on the sun-kissed verandah; a spiritually inspired plated meal at lunch in the dining room, and a barbeque dinner by the poolside. 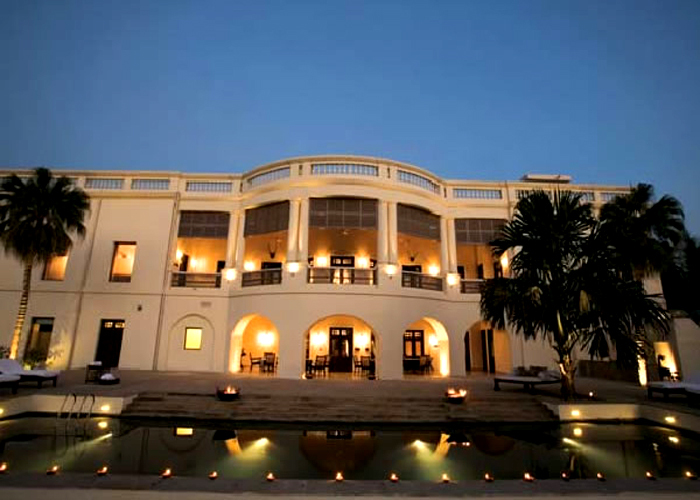 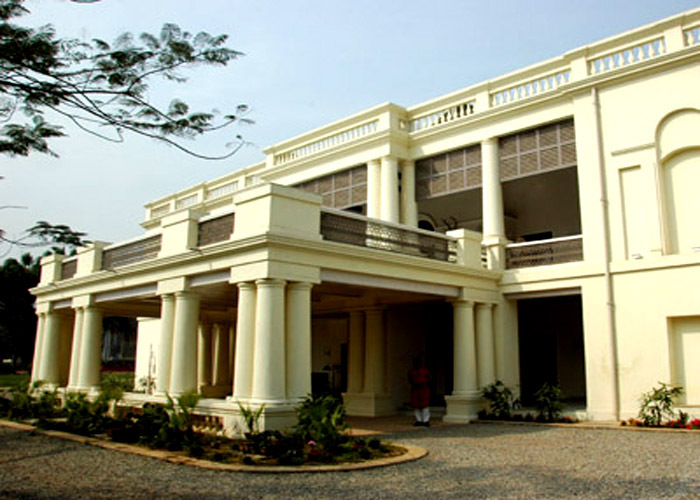 Situated in one of the oldest living cities of the world, on the banks of the river Ganges, Nadesar Palace has hosted royalty, statesmen and celebrities since 1835.Works of art from the Maharaja’s collection decorate the walls of the Palace’s luxurious suites. 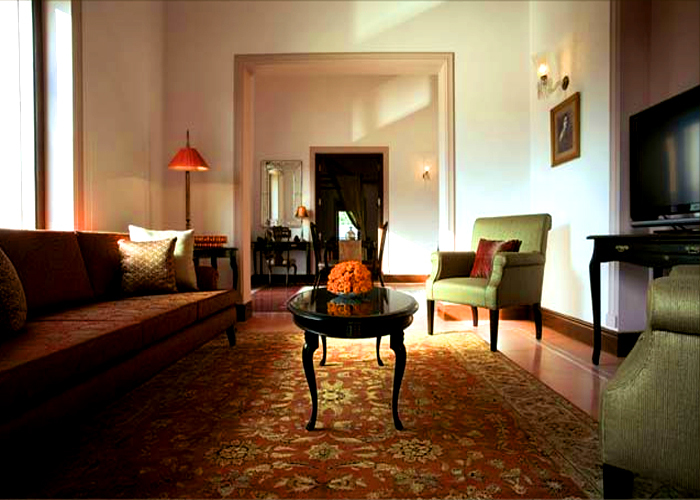 Embellished with original pieces of furniture refurbished to recreate the atmosphere of a bygone era, the décor of the rooms is intended to evoke the colours of marigolds, jasmines, and pale pink lotuses that are offered to the holy Ganges.